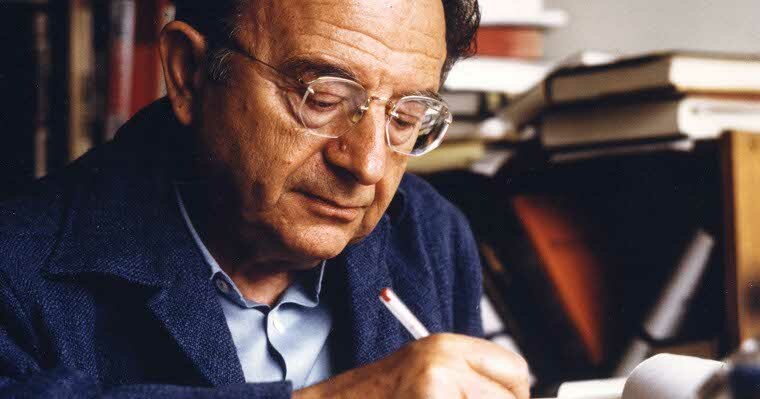 The psychoanalyst and social psychologist Erich Fromm (1900-1980) successfully combined psychological and sociological thinking in a social psychological theory and method. World-wide known are his books Escape from Freedom, The Art of Loving and To Have Or to Be? and his humanistic concept of man. Fromm particularly was interested in the study of a socially successful living together and its mental requirements.